2018 is the year that marks two key dates for BIM implementation in Spain and symbolizes a shift in perception and a start to many changes to the BIM stage in Spain for the foreseeable future. We start with March 9, 2018 which was when changes to Public Procurement came into force and now allows Public Administrations to demand the use of BIM methodologies and a BIM model as a deliverable within project and works contracts. Something that previously was not required. In addition, we also have December 31st – the commencement date set by the Ministry of Infrastructures for their BIM Mandate for building projects, whereby the use of BIM will be mandatory for all building projects over a certain budget (yet to be established) with the Ministry of Infrastructures and their associated companies (ADIF, AENA, RENFE, etc.) This minimum budget will be reduced in the coming years until by 2025 all the works of the Ministry of Infrastructures will be carried out using BIM methodology. While this is definitely a step in the right direction, only time will tell whether this strategy will actually be enforced and be effective long-term. 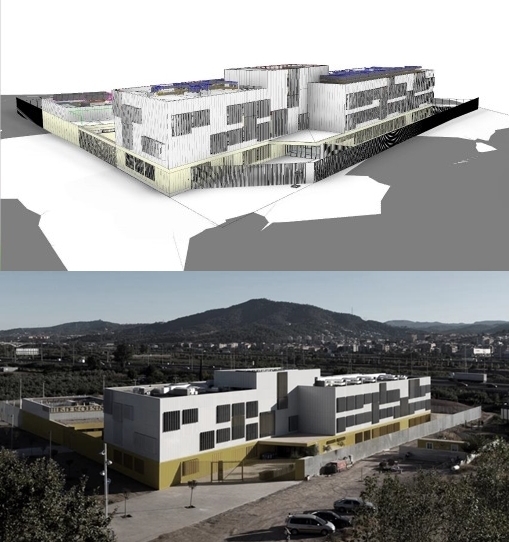 BIM arrived in Spain between 2009 and 2010 when some large companies including FERROVIAL, ACCIONA, FCC, INECO and SENER were working on some international projects where BIM was a requirement. Even though BIM was starting to trend at an international level during this time, for Spain the context of the European debt crisis meant that the implementation of BIM was not a priority for most companies. It wasn’t until 2012 that the country reached a turning point and a group of organizations joined together to found buildingSMART Spain. Comprising of companies from different sectors including, construction companies, engineering and architecture firms, software vendors, universities and product manufacturers, the organisation’s goal was to promote the use of BIM and the creation of a standardized framework for this. 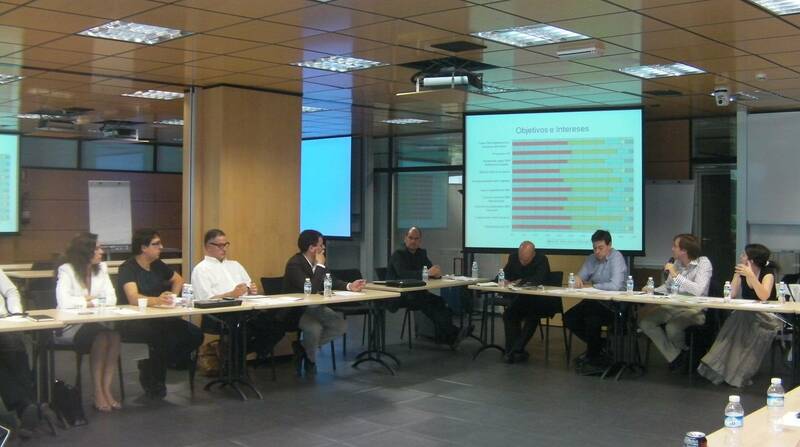 As such, in 2014 buildingSMART Spain published the first BIM guidelines in Spanish called the UBIM guidelines. This was adapted from the Finnish COBIM (Common BIM Requirements) guides from buildingSMART Finland, and includes a set of 13 documents that deal with the use of BIM in different fields including architectural, structural, project management, construction process. 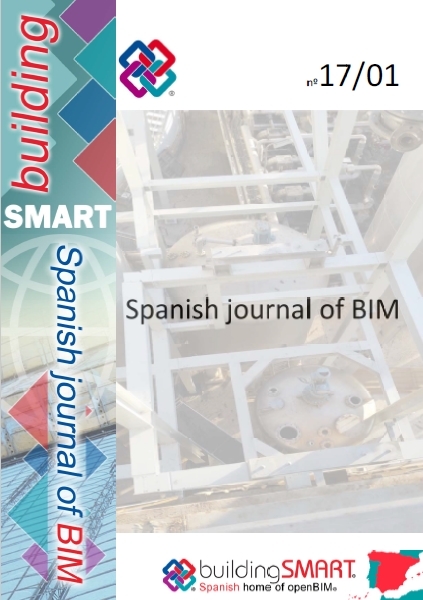 buildingSMART Spain began to publish in 2014 too the first Scientific Journal about BIM in Spanish. Currently, 6 numbers have been published with more than 40 papers from Spain, Argentina, Peru or Chile. Similarly, some neighboring countries including France, Germany and the United Kingdom were also creating public initiatives to boost the digitization of the sector during this time. Because of this, buildingSMART Spain soon realized these bottom-up strategies would not work alone and raised the need for the Ministry of Infrastructure to lead it and push it in a top-down direction too. As a result, in July 2015, the esBIM Spanish Commission was established, chaired by the Minister of Infrastructures, and as previously mentioned introduced the date of December 31st, 2018 as the entry of the BIM Mandate for building projects. Are we ready for the BIM Mandate? After the announcement of a BIM Mandate by the Ministry of Infrastructure, the sector began to act. During these three years, the offer of BIM training courses increased exponentially, both in Universities and Professional Associations. At the same time, many BIM congresses and conferences have taken place in Spain, such as the European BIM Summit in Barcelona, or the EUBIM Congress in Valencia. Moreover, many BIM users have grouped into regional user groups in order to share experiences and problems. It is also interesting to note that some Regional Public Administrations decided to demand the use of BIM in their projects before the implementation of this BIM Mandate in order to be ready for when the deadline arrived. Among them, the Catalan entity infraestructures.cat stands out, which today have around 100 BIM pilot projects and have recently published a BIM Guide on how their projects should be executed. The use of BIM in public projects is also being closely observed by esBIM, who have reported almost 85 projects have been tendered with BIM requirements between January 2017 and March 2018. So while this BIM Mandate is yet to come into effect, the use of BIM has been growing and improving - a positive sign for the progression of BIM in the industry and the introduction of the BIM Mandate. The number of projects developed using BIM by the organizations have increased significantly from 2016 to 2017 (see figure). As it is known, it is not enough to transform companies or people, but it is also necessary to create the right environment for the use of BIM. Support the adoption and Development of BIM Standards, working into the Spanish and European BIM Standardization Committees: UNE CT41/SC13 and CEN TC442. Establish recommendations that facilitate the introduction of BIM in public tenders. Create a BIM Execution Plan template that help define the BIM scope of the projects. Complementing these actions, the Ministry of Infrastructure has launched the Innovation Plan for Infrastructure and Transport 2018-2020, which analyzes the use of BIM in airports, train stations, harbours and linear infrastructures, including some pilot projects to learn from for the incoming BIM Mandate for infrastructures in 2019. The start date of the BIM Mandate does not mean the end of a traditional sector, but an important milestone in the process of transformation and digitization of the construction sector. It is almost a warning that reality is changing and companies must adapt if they do not want to be left out of an increasingly competitive and digitized world. 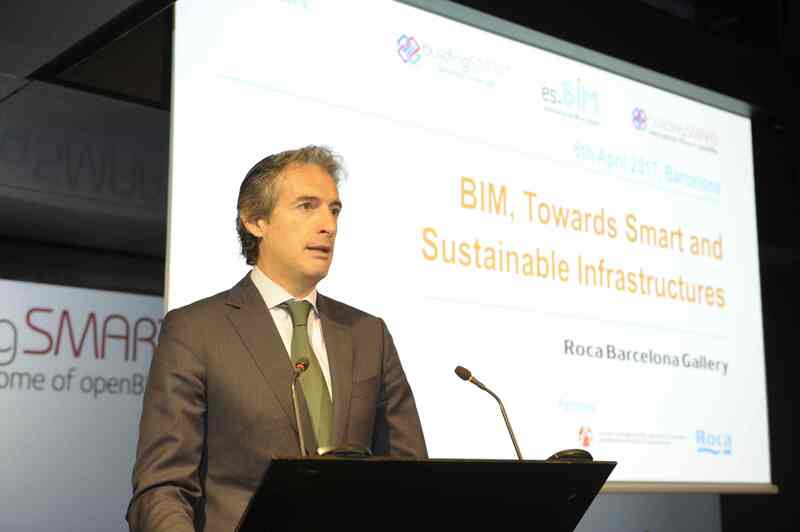 Written by Sergio Muñoz Gómez, the Secretary of the buildingSMART Spanish Chapter and Chair of the Spanish Standardization BIM Committee UNE CT41/SC13. To learn more about BIM adoption, BIM Implementation and BIM Strategies check out the BILT Europe training conference, this year being held 11-13th October, Ljubljana, Slovenia.